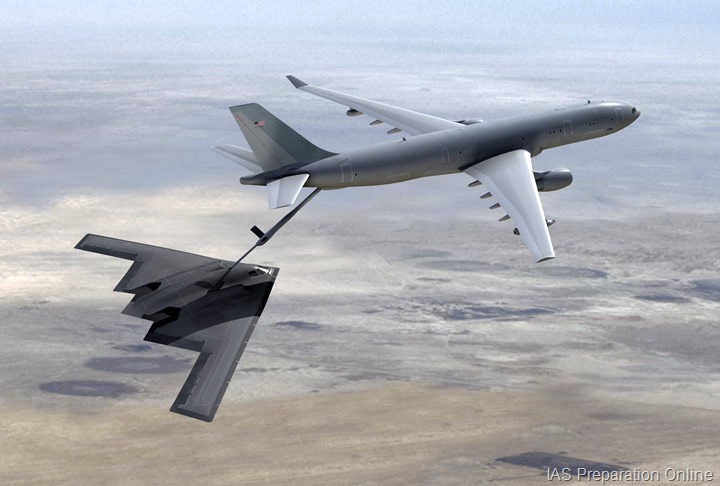 Airbus has pipped Russian Ilyushin to bag a deal worth over USD 1.5 billion to supply six mid-air refueling tanker aircraft to the IAF, which will deploy them to extend the striking range of its fighter jets deployed along the Indo-China border in the Northeast. The European Airbus A330 MRTT aircraft has emerged as the lowest bidder in the deal edging out its Russian rival Ilyushin-78 on the basis of life-time cost of operating the respective planes and has been offered the contract. As per the defence procurement procedure, the firm offering the lowest price and meeting all tender requirements is awarded the contract. The six aircraft will add to existing fleet of equal number of Il-78s operated by the IAF to extend the flying range of its fighter aircraft, including the frontline Su-30MKI and Mirage 2000 aircraft. The Defence Ministry will now engage the European firm in commercial negotiations to finalise the contract for the six aircraft, which will be deployed in Panagarh at West Bengal. The IAF has based its Su-30 MKIs in Tezpur and Chabua in Assam. So far, the Russian IL-78 mid-air refueling planes based in Agra were catering to the entire air force.